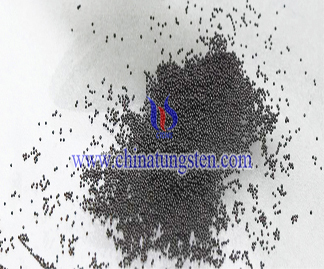 Tungsten polymer granule is a kind of polymer that combines various resin materials with tungsten particles in different proportions. 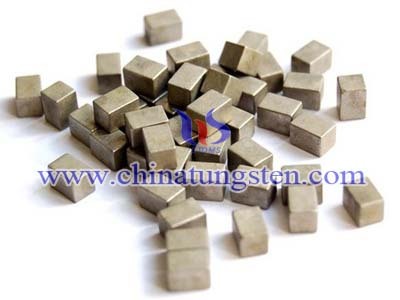 It has high density, small volume, and excellent reprocessing performance, which can be reprocessed into other products. 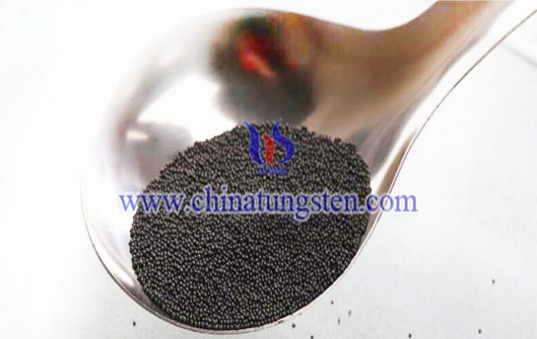 Chinatungsten Online uses high quality raw materials to produce tungsten polymer granule of better quality, and customers can customize various sizes of granules. 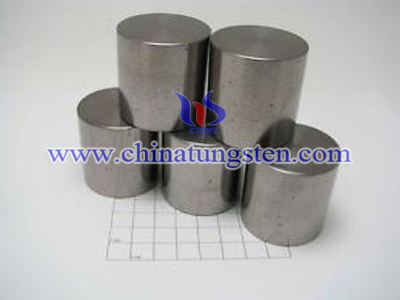 Tungsten polymer granule can be further processed into weights, clothing, plates, pipes, sheets and so on. 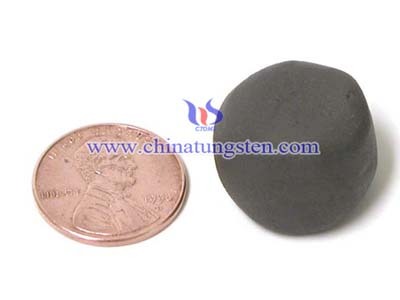 These products have good radiation resistance, corrosion resistance and plasticity, which can be used in aerospace, sports equipment, and medical, military, nuclear industry and other areas of nuclear radiation protection. 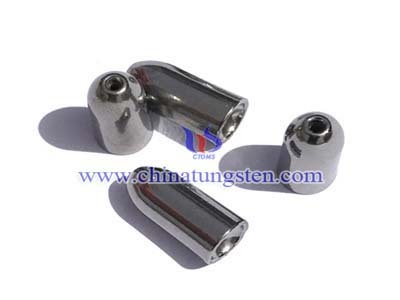 In addition, they are ductile and easy to process, which can be sheared and bent at your own sweet will. Most importantly, it is non-toxic and pollution-free, which is the best alternative to lead products.